Active duty military personnel lead stressful lives. Whether deployed abroad or serving stateside, demands on their time, bodies, and families can prove difficult to manage. 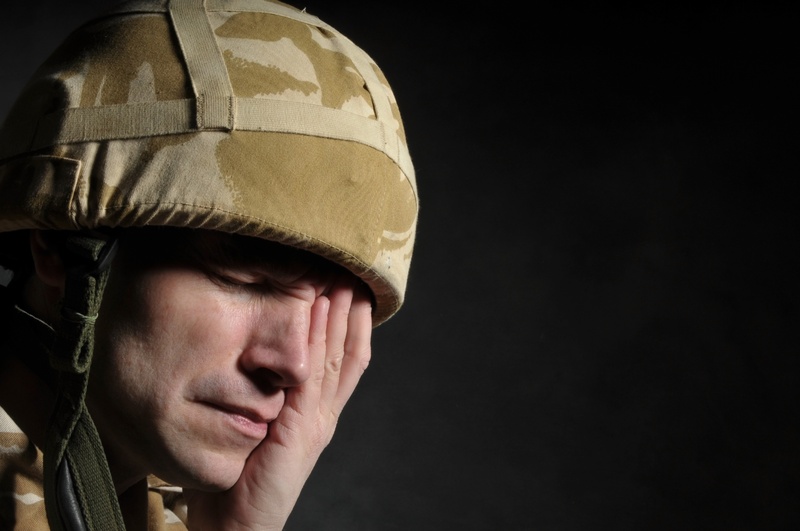 Studies have shown that this stress can negatively affect the sleeping habits of active duty military personnel. According to the American Academy of Sleep Medicine, a recent study revealed that over 85% of active duty military suffer from some type of sleep disorder. 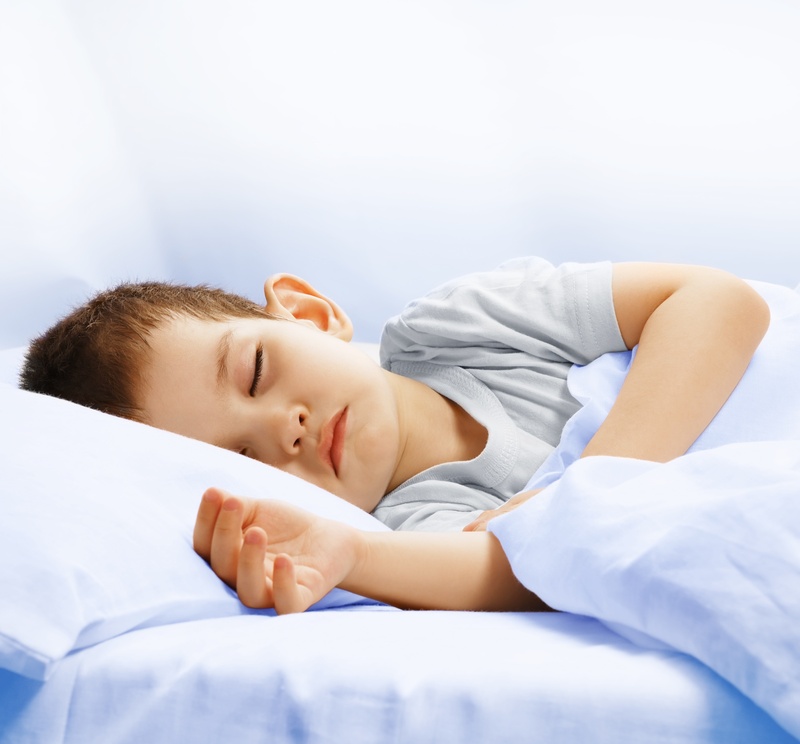 Children require special attention when undergoing sleep studies so be sure to choose a sleep center with specific pediatric expertise in childhood and adolescent sleep disorders.